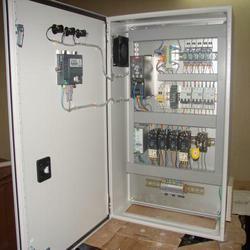 Manufacturer of a wide range of products which include programmable logic controller panel, plc based system, plc panel, logic controller panel, plc based control panel and plc control panel. 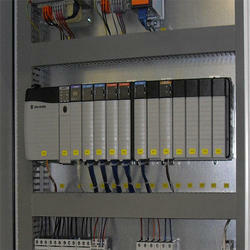 We are offering Programmable Logic Controller Panel to our clients. 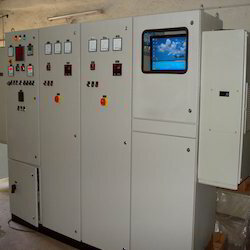 We are offering PLC Based System to our clients. 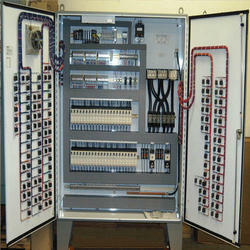 We are offering PLC Panel to our clients. 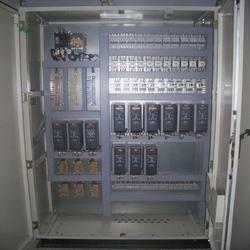 We are offering Logic Controller Panel to our clients. 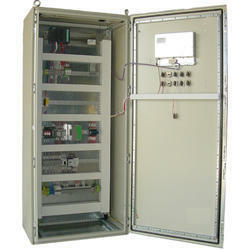 We are offering PLC Based Control Panel to our clients. 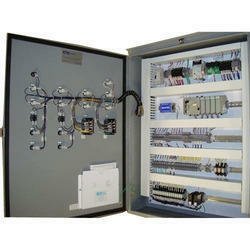 We are offering PLC Control Panel to our clients. We are offering PLC System to our clients.